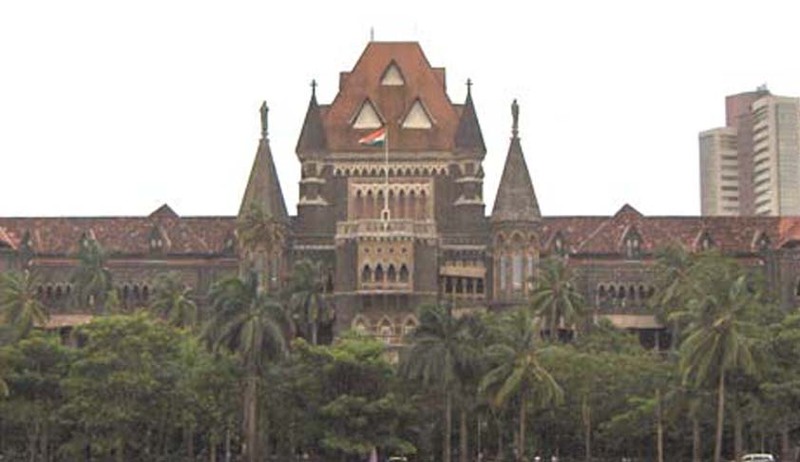 While quashing and setting aside a judgment of Central Administrative Tribunal (CAT) allowing reinstatement of A V Tungare, an employee of Employees State Insurance Corporation (ESIC), with 50 per cent back wages, Justices V N Kanade and G S Kulkarni of Bombay High Court held that during a departmental inquiry if an employee willingly admits to the charges against him, then no fault can be found with the inquiry officer closing the investigation. A petition was filed by ESIC, which challenged the CAT order. On September 13, 2002 the high court admitted and the implementation of the CAT judgment was stayed by an interim order. During the pendency of the petition, Tungare, who had joined ESIC in 1978, had attained the age of superannuation in 2011. The judges noted that in the present case, based on the inquiry report, which recorded the admission of the first respondent (employee), the disciplinary authority held that the charges have been proved and the court found nothing illegal on the part of the disciplinary authority proceeding on such admission made by the first respondent to pass the order of dismissal considering the seriousness of the charges. The bench observed in its judgment that there was merit in the submissions advanced by the ESIC that the CAT could not have set aside the order of dismissal as passed by the disciplinary authority. The bench further noted that directing reinstatement of the 1st respondent with 50 per cent back wages and allowing the disciplinary inquiry on reinstatement by permitting the original application filed by the 1st respondent was an error made by the Central Administrative Tribunal. It stated that the findings of the Central Administrative Tribunal are also conflicting to the aforesaid legal position and hence cannot be sustained and therefore, the writ petition filed by ESIC was allowed and the judgment of CAT of March 8, 2002, was quashed and set aside.